Our lodges are practically designed with a spacious layout and knowingly placed furniture. The natural materials, fresh decor, comfortable furniture and soft bed linen creates an atmosphere that sparks joy and warmth. Picture-perfect ambient lighting and a full range of amenities makes experiencing these lodges unforgettable. 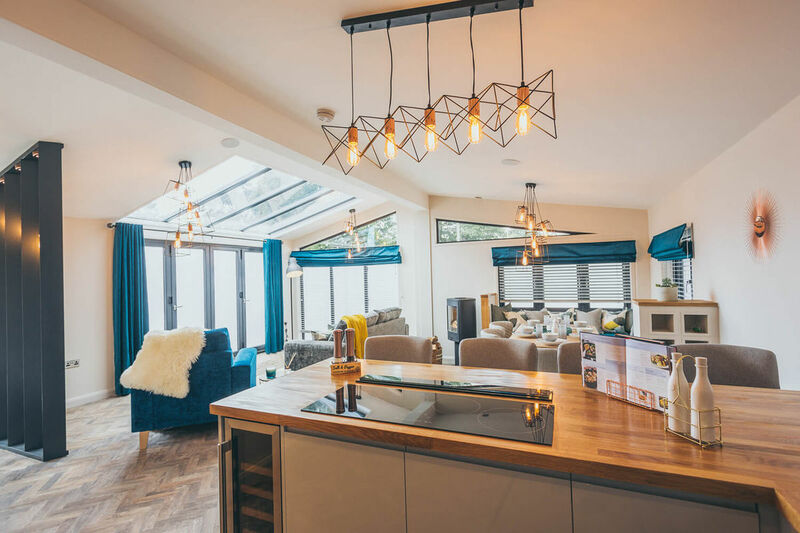 Our large range of local attractions can be accessed in short drives, but be warned that you’ll be reluctant to leave the comforts of these stunning homes away from home. 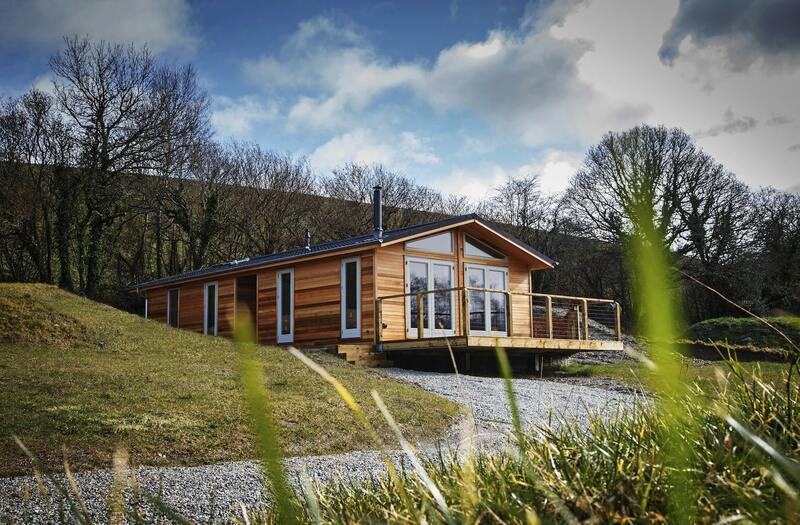 Sign up to our mailing list below to be the first to know when our brand new lodges arrive!